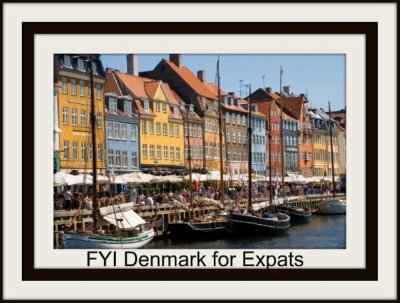 Welcome to FYI Denmark, Expat in Denmark information for people who are either moving or already living and working in Denmark for the first time. Every move abroad is full of surprises – good and bad – and it does not matter how much you prepare, there will always be something unexpected. That does not mean you cannot do some due diligence and make the move much easier. 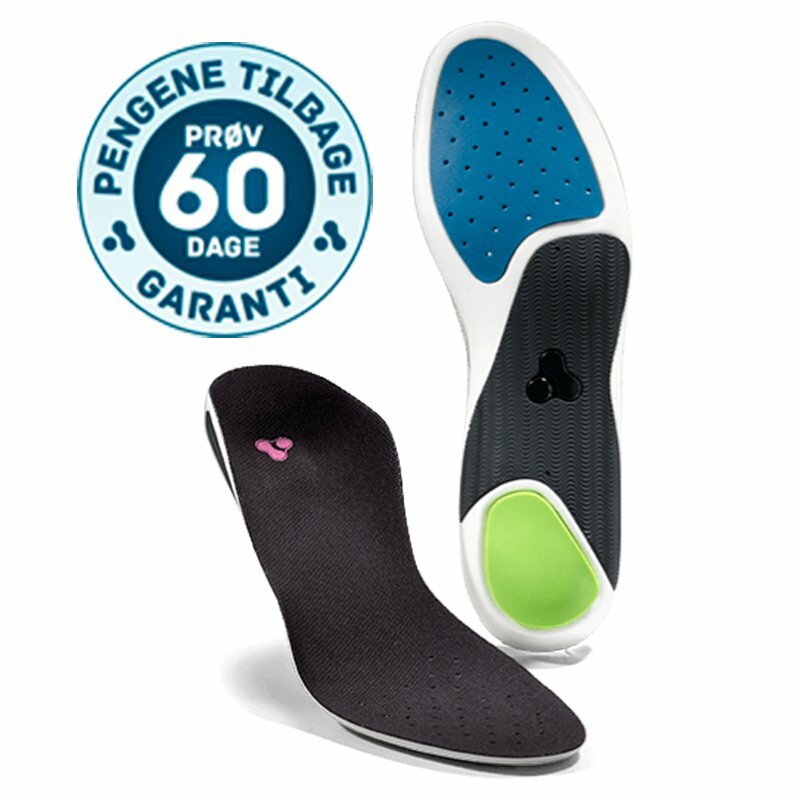 At FYI Denmark, I have tried to include as much practical information to help people make this transition easier. Since I do not represent any government agency, my advice is from my own practical experience and knowledge of the Danish system. Any legal matters regarding Visas, Residence Permits, taxes, etc. need to be taken up with the government agency. This website is a guide to help you find the right information and learn how to live and work in Denmark. An expat or expatriate is any person who is moving from their home country to another country to live and work. Being an expat can involve a lot of lifestyle changes and learning many new ways of coping with everyday life. For many expats in Denmark, just mastering the transportation system is a nightmare. I can help you with that and soon you will be traversing the country like a natural Dane. From one expat to another, I want to help you settle in and enjoy life here. Denmark has a lot to offer and the more you know, the quicker you will overcome the Culture Shock and begin to feel like this is your home. So let’s get started. I would suggest you start with either the Everyday Life overview page or the Getting Started in Denmark guide. Both pages are jammed packed with vital information and links. Or you can just browse and use the search boxes to find the things you are must in need of knowing or looking for. Please give a thumbs up if you enjoy the site and found something valuable or useful. P.S. If you have any helpful advice, please contact us and share your tips and ideas. Every expat in Denmark has something to offer, and by helping each other we can make life here so much better. Expat life is difficult, but others have done it and so can YOU!